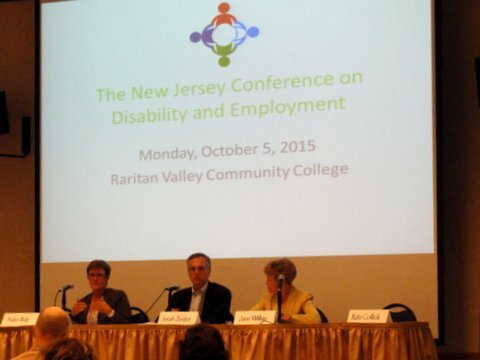 When I began conducting research to support the development of the first New Jersey Conference on Disability and Employment, I received some very positive feedback from the very beginning. I was told that this type of conference was much needed. I also became more aware of other successful conferences in the state and where there might be opportunities to create program content that would provide real value to families, employers and service providers. It has become very apparent to me that, to a great extent, discussions of disability and employment have taken place in three distinct silos. 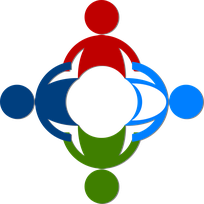 For example, there is a long-running conference for supported employment professionals which provides useful information in the form of concurrent workshops. There are programs for employers hosted by the Chamber of Commerce and other organizers. There are also workshops and conferences for families, often hosted by attorneys, which typically provide information about accessing supports that are available through state agencies. These programs all serve important and distinct purposes. I have attended and learned from many of them. The New Jersey Conference on Disability and Employment, which is developed with the input from parents, educators, employers and service providers is also designed to serve a distinct purpose. We bring together families, employers, educators, job coaches and agency personnel for a day of panel discussions addressing the challenges and opportunities associated with the employment of individuals with disabilities. Our first two conferences included discussions about how schools and parents can collaborate to coordinate pre-vocational skills development activities. There were employer case studies and panels on the working relationship between service providers and employers. There were plenty of opportunities to ask questions and to engage in frank conversation in a comfortable and welcoming environment. Looking ahead, a primary objective of future conferences, workshops and webcasts is to provide affordable access to information, employer insights and networking opportunities, As the parent of an adolescent with a disability, I am interested in pulling down the curtain that sometimes prevents us from making informed decisions to support our kids’ rights to pursue meaningful, satisfying employment.